NAFVSM is a supplier of second hand Plümatex machines. The BFH T7/2 with two filling stations is suitable for bottles and bags. 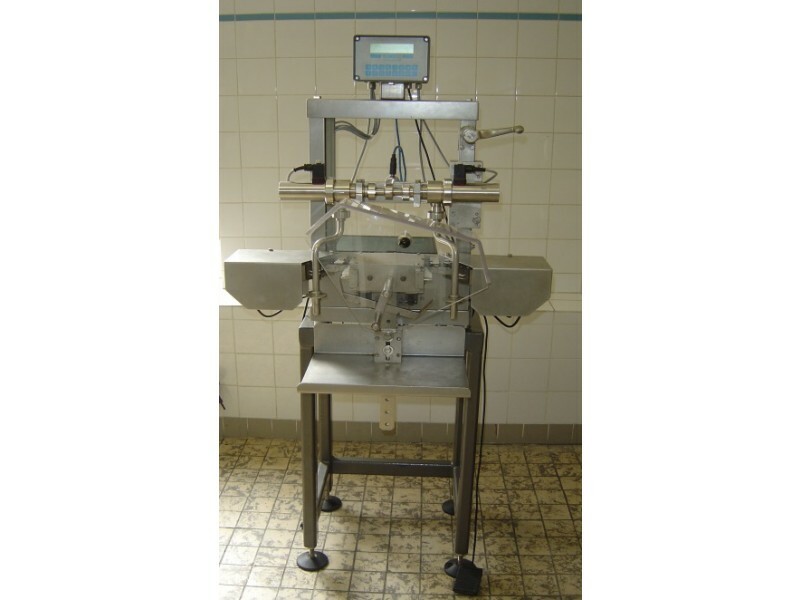 The machine was build in 1991 and has since than been in good technical condition and can be directly used. 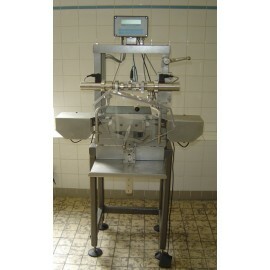 The machines filling range is between 50ml up to 5 liters. The capacity depends on the filling volume, bottle, bag and the operator. NAFVSM offers the machine complete with steam cleaning program. When operating the BFH T7/2 will use 220 Volt/50Hz. Our Plümatex machine only weights 40 kg which makes it easy to transport. Speed of the machine: depends on the filling volume and the operator. Capacity: depends on filling volume, bottle, bag and operator. Electrical connection: 220 Volt, 50 Hz.